Children and adults alike are encouraged to cover an all-white room with colorful dot stickers. 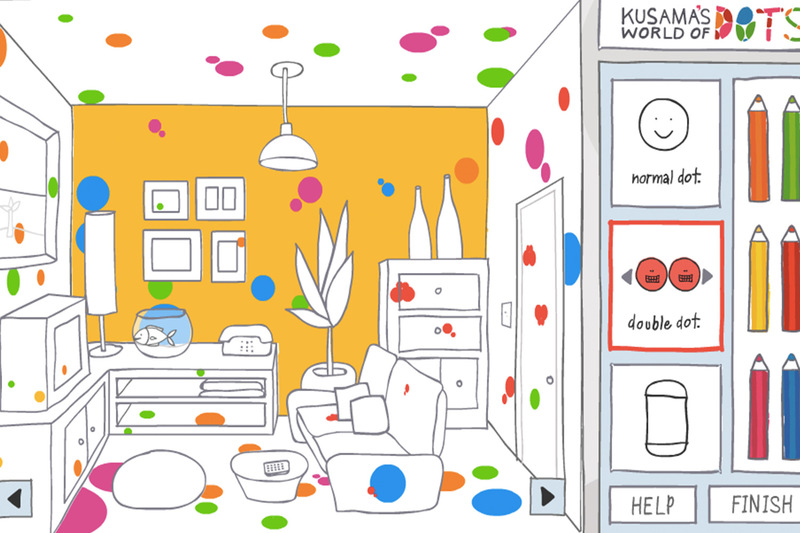 When leading contemporary Japanese artist Yayoi Kusama was a young girl, she started seeing the world through a screen of tiny dots. 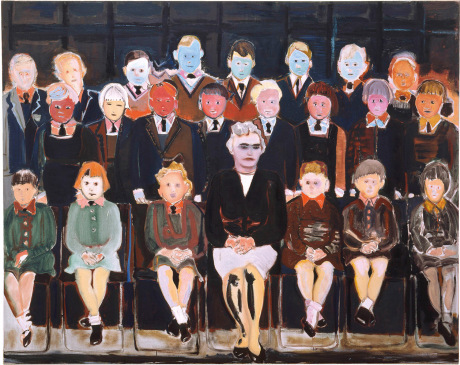 They covered everything she saw – the walls, ceilings, and even her own body. 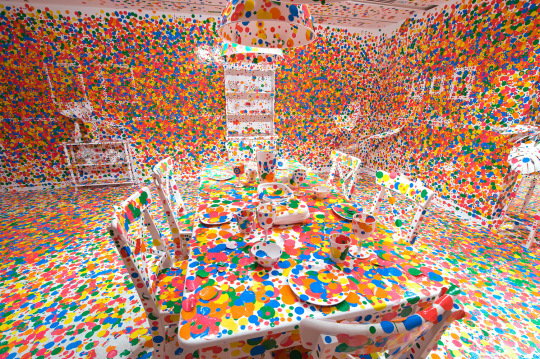 In her artwork, Kusama has used dots to cover many different surfaces and fill rooms. 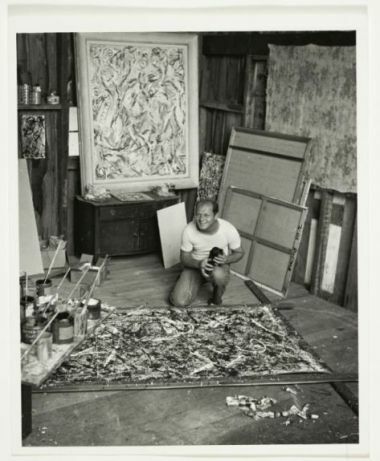 She calls this process ‘obliteration’, which means the complete destruction of every trace of something. 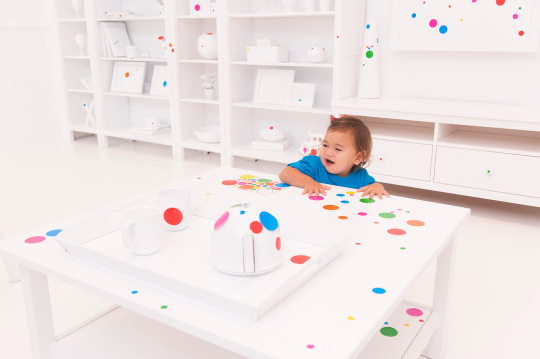 “The Obliteration Room” is a dynamic artwork that transforms over time through the active participation of its visitors. 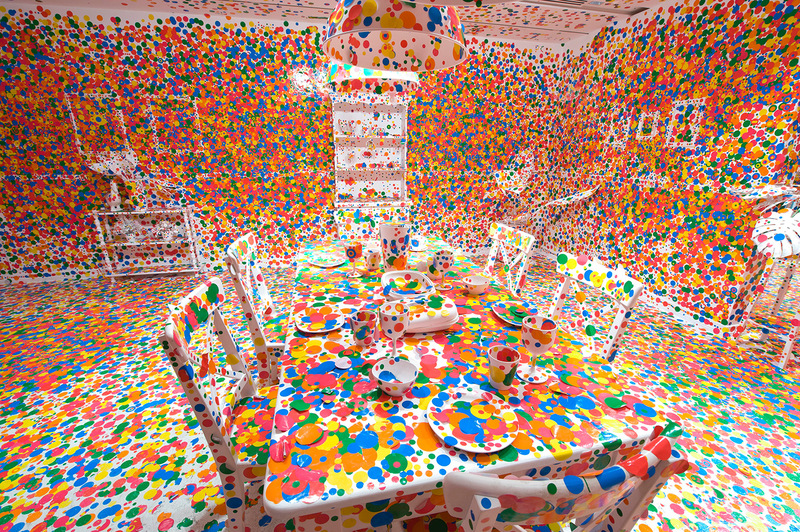 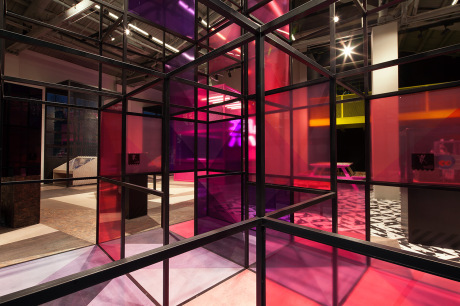 Thousands of collaborators change the space into a dot-filled heaven. 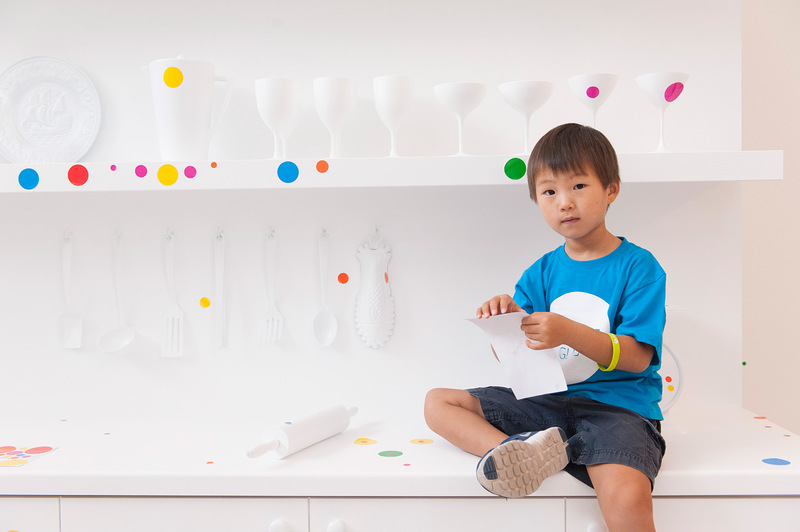 Last seen at GOMA in 2011, the installation again promises to be fun for the whole family. 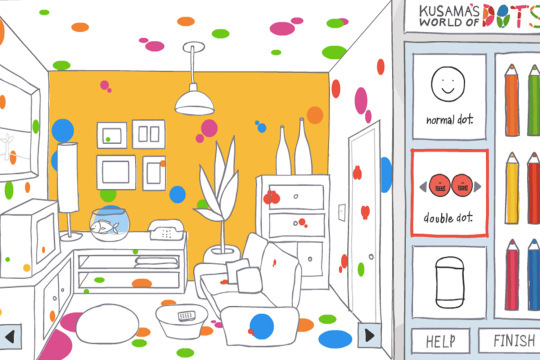 Children and families can also interact with Kusama’s World of Dots 2005 online with this little playful game.